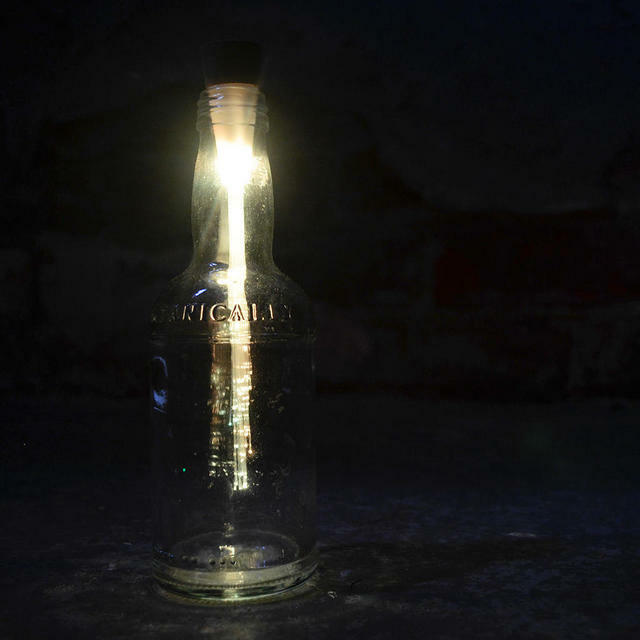 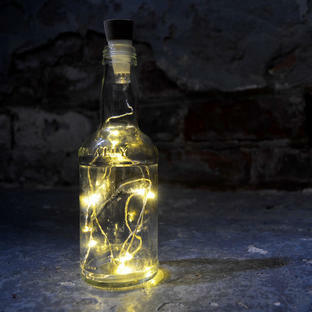 Transform your empty wine bottle into a stunning fibre optic light! 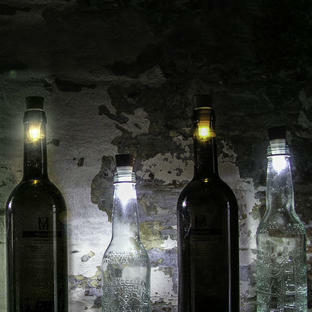 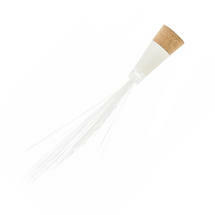 Turn your old wine bottles into amazing lights with this fibre optic light. 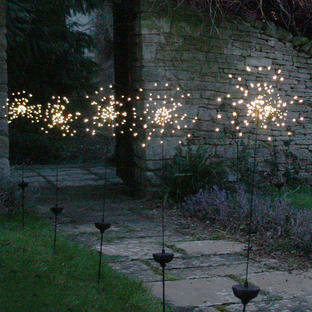 Simply turn the bottom of the light to twist on and off between colours. Rechargeable using any USB socket. Running time: 2.5 hours. Charging time: 1 hour. Red charging indicator goes out when fully charged.